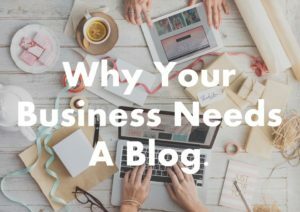 We aren’t all born masters of the written word, but as entrepreneurs and small business owners, we are often tasked with having to write about our business, products, services, etc. This can be scary if you’re not used to writing for public consumption. 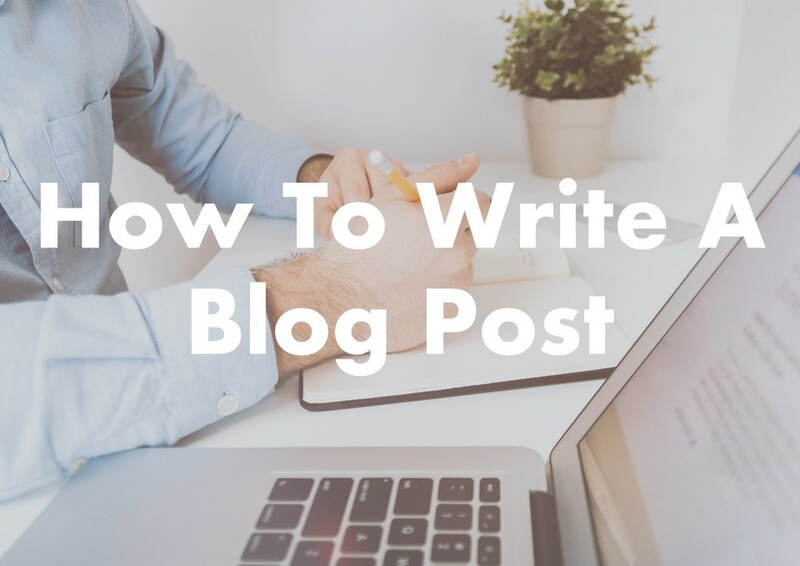 Fear not, in this article we’ll cover the basic framework on how to write a blog post and get you on your way to becoming an expert blogger. 1. What is the messaging goal for your post? call your audience to action? 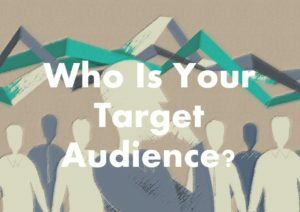 You have determined your target audience(s). While writing your post remember who you’re talking to. 3. What is your post about? Once you’ve chosen your topic, list the main points you want to cover in your article. This will keep you focused while writing and could be used as an outline for your article. If you’re using facts or statistics in your content, double check to make sure they are correct and accurate. 4. What type of post are you writing? All of this will set the tone for your blog post. The most important thing to remember about writing your blog posts is to be yourself. Show your personality. Not how colourful your language can be, but what you’re passionate about! Let your audience get to know you as you represent your brand and product. If you want people to connect with you, you have to be human. Decide if your headline will be a statement of the conclusion, a description of the article (that does not give away the conclusion) or will it introduce the subject through a question. Keep your title short (10 words or less). The first paragraph should attract the reader’s attention and clearly identify what your topic is. You could attract attention by opening with startling information (verifiable facts), an anecdote (relevant to your topic) or a summary of your topic. In a summary, you could start by explaining your topic in general terms and then narrow it down to the subject of your article. Keep your attention grabber short and then add one or two sentences to introduce your article. Close the paragraph off with a statement: the topic and point you want to make with this article. The opening paragraph of your article may also be used as an excerpt by search engines. Make sure it includes keywords or phrases that relate to your topic. You could start with your main points and elaborate on those. Remember to stay on topic and to support your conclusion. Use the words “you” and “I”. It’s a conversation. Keep paragraphs to five or six lines and keep sentences short. Include useful information that the reader can take action on. Keep in mind that many readers will read your conclusion before they read your article. It could be a summary of the main points made in the article, your opinion on the topic or an anecdote (avoid an anecdote if you started with one in your opening paragraph). The conclusion should be strong but short, three or four sentences. Close your blog post off with a question. Remember one of the main reasons you started your blog was to engage with your audience. As a question that relates to your topic and encourages the reader to share their experience or questions with you in the comment section. Your comment section is a valuable way of engaging in conversation with your audience and to show that you are available to them to answer any questions they may have. When you’re done writing your article read through and remove any content that is off-topic or repetitive. You may also find areas where you need to elaborate. The Write Life shares more tips on editing your blog post. The most important thing to remember about writing your blog posts is to be yourself. Show your personality. Not how colourful your language can be, but what you’re passionate about! Let your audience get to know you as you represent your brand and product. If you want people to connect with you, you have to be human. 7. Last but not least, add an enticing Feature Image to your blog post. Use high quality, consistently styled featured images on your blog. Your images should relate to your topic and entice your audience to read your article. Feature images are shared on social media, having an easily-distinguishable look can help build brand awareness and recognition. You could also use your own high-quality images. Using the framework and tips I have shared in this article should make it easier for you to get started on your blogging journey. Good luck! Do you have any tips on writing that I may have missed? Please share in the comments section. 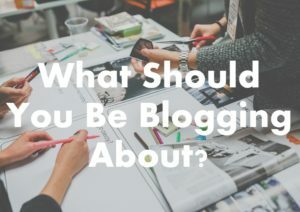 Previous PostWhat Should You Be Blogging About?